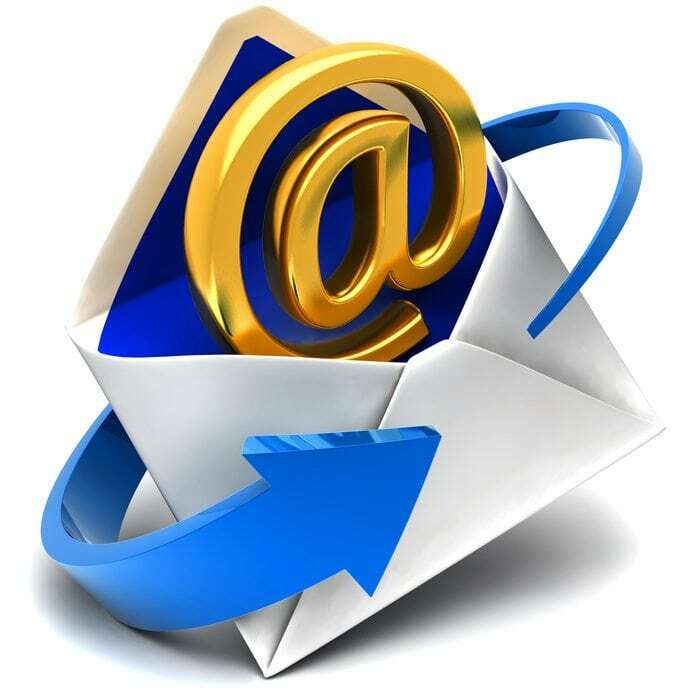 email pitch Archives < Presenting Yourself and more . . .